Department of Human Services (DHS) Child Welfare staff hosted a training for foster care families to learn about the trauma care a child receives when entering the foster care system after coming from an abusive household. 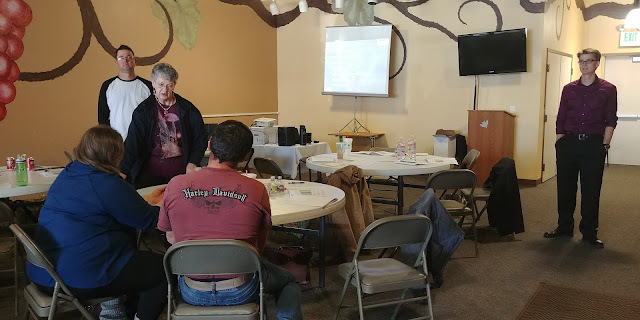 The training was put on by Mount St. Vincent's Residential Child Care Facility at the Calvary Chapel in Grand Junction. DHS Child Welfare staff and foster care families learn about how to care for children who have been abused, neglected, or abandoned by their parents or guardians. 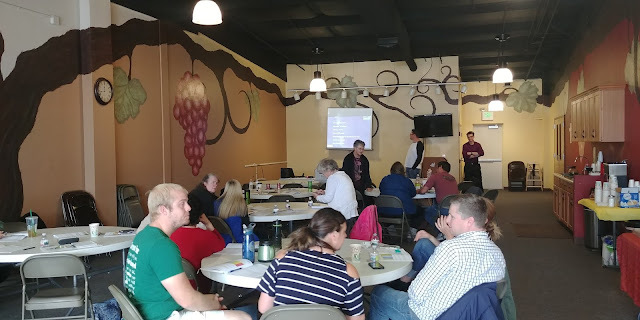 DHS Child Welfare shares different tips on how to relate to children that come from abusive homes and the level of care and love they need to thrive. 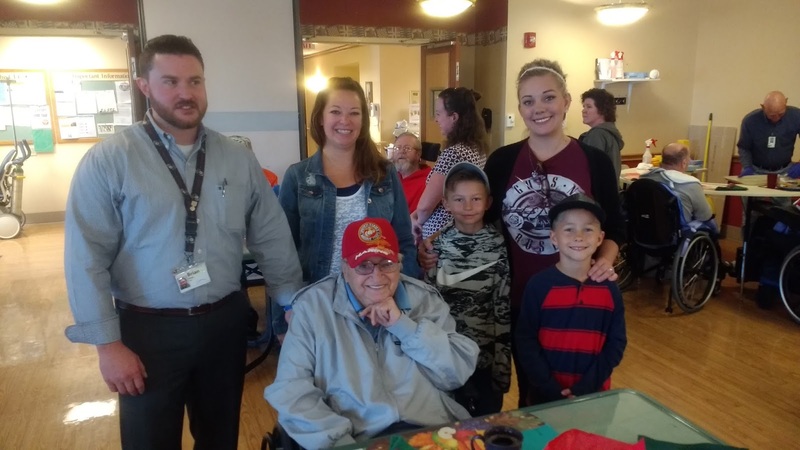 Last week, on their day off, Mesa County Veteran Services Officer (VSO) Brian Oney, DHS Child Support Katie Mountain, and DHS Mediator Brynn Wright and her sons visited the Grand Junction Veteran Affairs Medical Center, 2121 North Ave., to spend quality time with veterans. 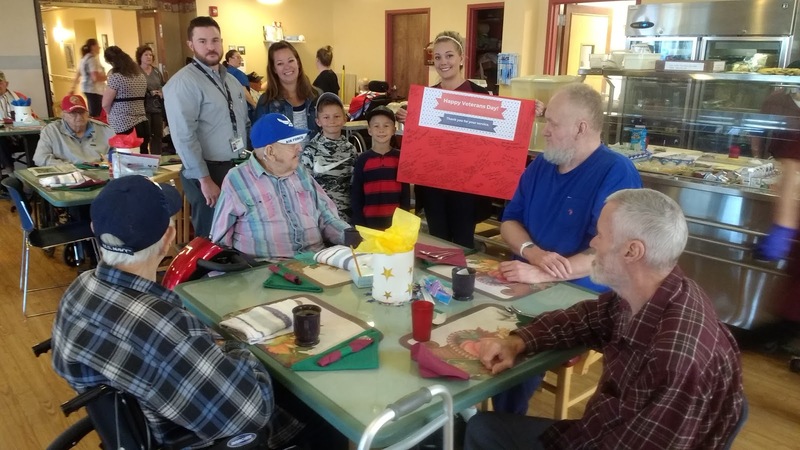 Department of Human Services and Workforce Center Fun Bunch created and hand-delivered a giant "thank you" card for veterans. Mesa County Fraud and Recovery Investigator Matt Furphy (behind the camera), took photos and visited with veterans during lunch. 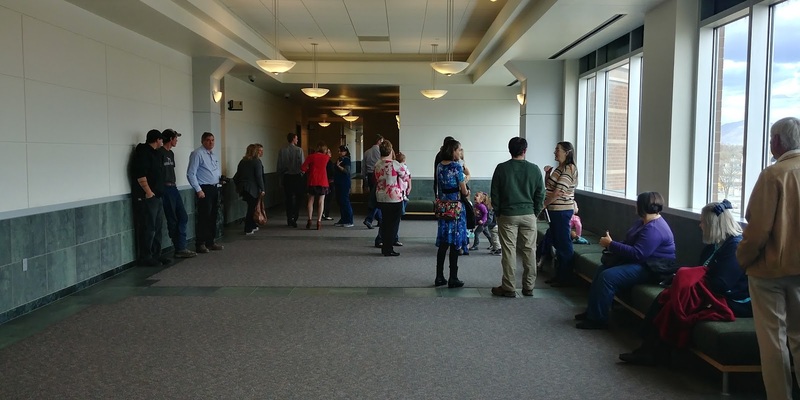 November is National Adoption Month, and on Adoption Day (Nov.17) many Mesa County families excitedly wait to enter Mesa County District Judge Valerie Robison's courtroom to finalize their adoption process. 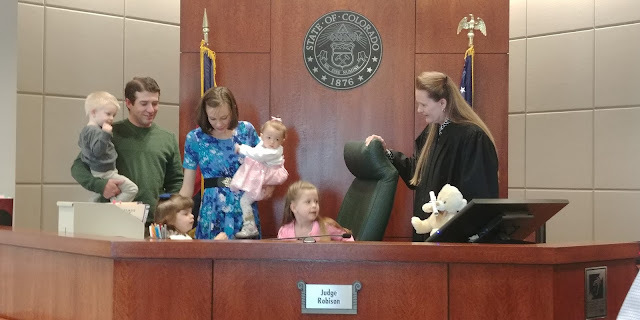 The Hajduk family and Judge Robinson pose for a picture, moments after the adoption was finalized. Congratulations, Hajduk family! Mesa County Commissioner Justman and Child Welfare Manager Hannah Webster attended the National Adoption Day celebration at the Mesa County Courthouse. 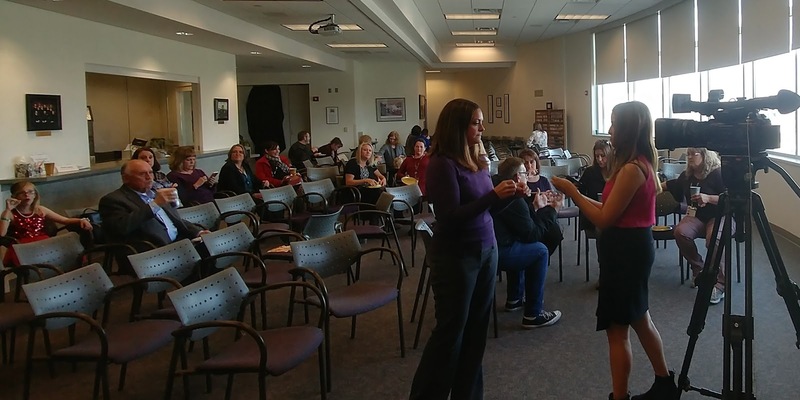 DHS Child Welfare Director Kari Daggett talks to a KREX News Channel 5 Reporter Camila Barco on Adoption Day about the importance of finding forever homes for foster children in Mesa County. In court, Friday morning, Commissioner John Justman and Mesa County staff are all smiles while a child is adopted and is officially part of a permanent family. 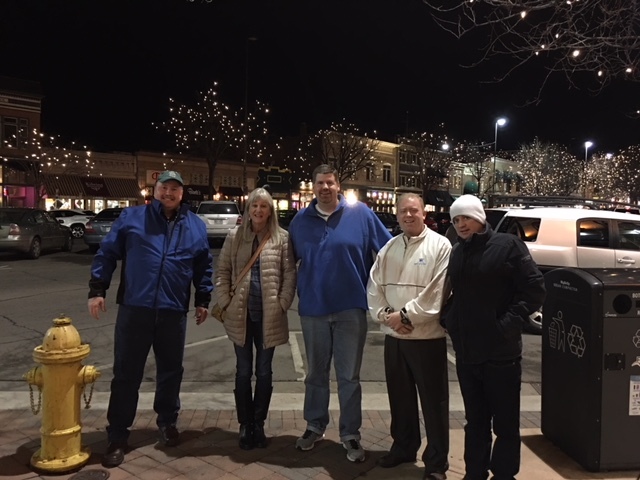 Mesa County Attorney Patrick Coleman, left, Assistant County Attorney Susan Richards, Chief Deputy County Attorney Jeremy Savage, Assistant County Attorneys John Rhoads and Cam Poore attend an intensive, two-day, Colorado County Attorney's Association Winter Conference in Fort Collins. 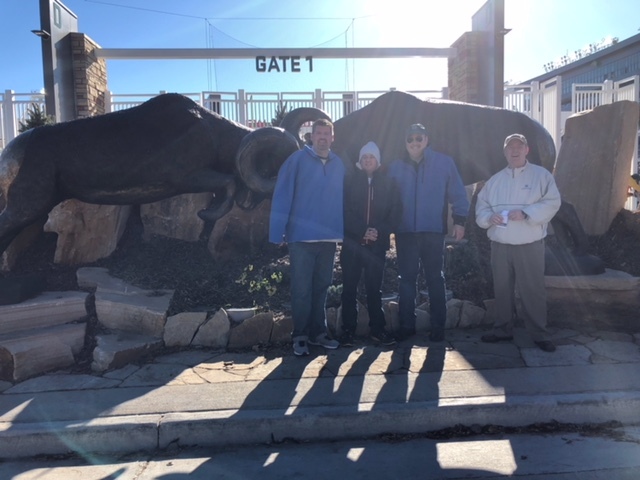 Mesa County Attorney Patrick Coleman, center, along with Chief Deputy County Attorney Jeremy Savage, Assistant County Attorneys Cam Poore and John Rhoads head to the Colorado State Stadium to watch some football after a day of learning at the Colorado County Attorney's Association Winter Conference. 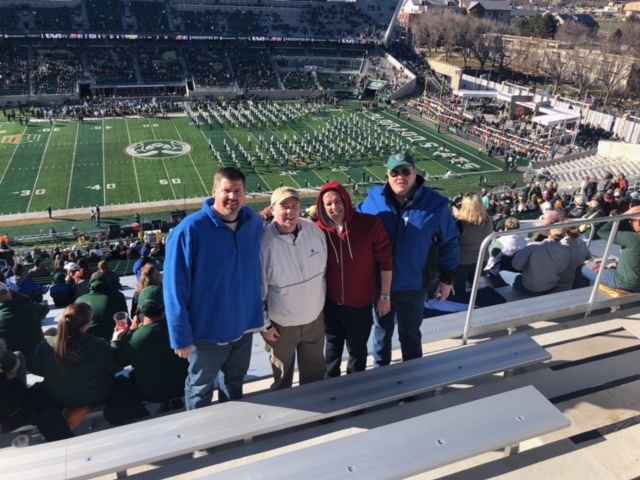 Mesa County Attorney Patrick Coleman and staff attend a CSU football game Saturday. 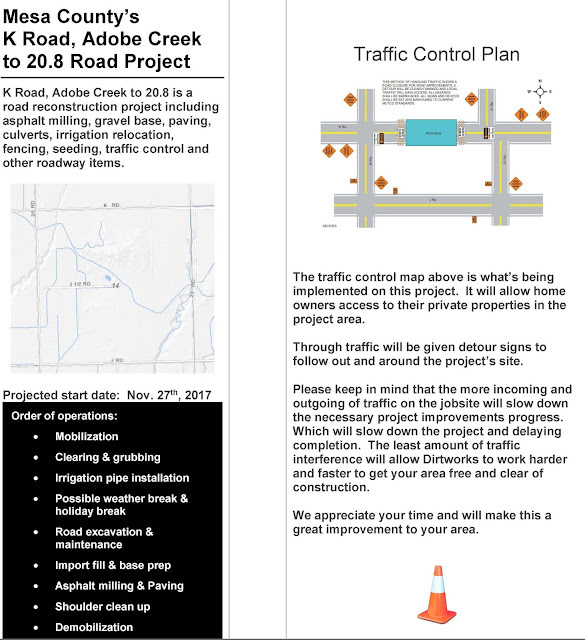 Next Monday, Nov. 27 Dirtworks Construction, LLC will start road reconstruction on Mesa County's K Road, Adobe Creek to 20.9 Road project. 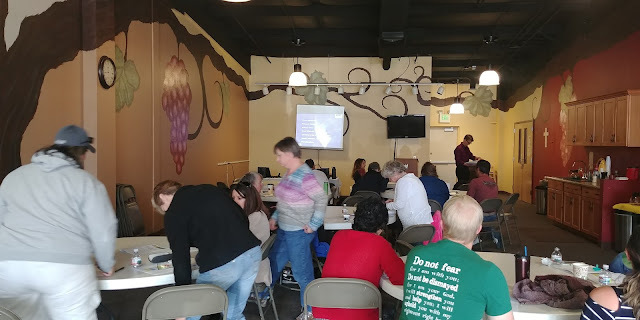 For project updates, visit www.dwcgj.com. 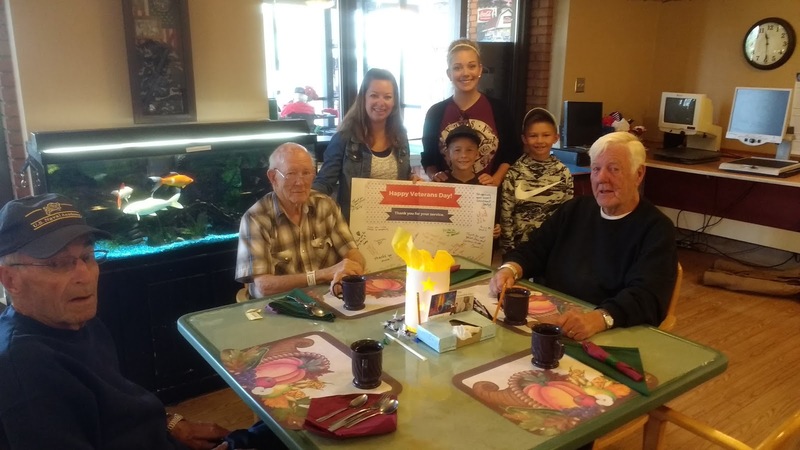 Girl Scout Troop 10663 arrives with handmade beds for pets at Mesa County Animal Services. The scouts earned the Bronze Award, which is the highest award a Junior Girl Scout (in fourth and fifth grade) can earn. The girls planned out every step of their project including determining how much material to buy, planning and executing bake sales, and then using that money to purchase the supplies to make beds for pets. Matea Middleton, left, Brooke Herbranson middle and Dana Teets made and donated cozy beds for pets at the Mesa County Animal Services facility. These beds were donated by Girl Scout Troop 10663, who held bake sales to raise funds to purchase materials to make the beds so that pets at the Animal Services facility can have something cozy to sleep on. Mesa County Animal Services Manager Doug Frye brings "Hershey" (a black lab mix) in to meet the Girl Scouts. Hershey is one of the dogs that will be receiving a bed that was donated by Girl Scout Troop 10663. Hershey is thankful for his new bed that was donated to Mesa County Animal Services by Girl Scout Troop 10663. Animal Services Manager Doug Frye admires the fantastic work that Girl Scout Troop 10663 did on the beds that were donated to Animal Services. Animal Services Manager Doug Frye explains to the girls about why the "critters" that are at Animal Services are not available to the public as they go through the protocol of making sure the animals are healthy before they are available for adoption. Girl Scout Matea Middleton holds a kitten that is available for adoption at Animal Services. Three adorable kittens (approximately two and a half months old) are available for adoption at Mesa County Animal Services. They are very playful and sweet! This little guy wanted the Girl Scouts' attention (which was given) while they toured the facility. Mesa County Animal Services staff makes sure everything is clean and tidy at their facility. 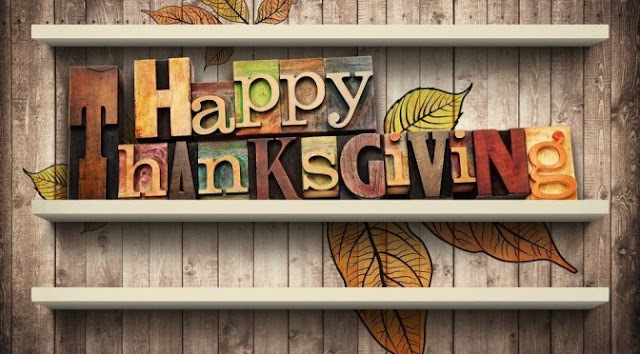 Dishes are done! 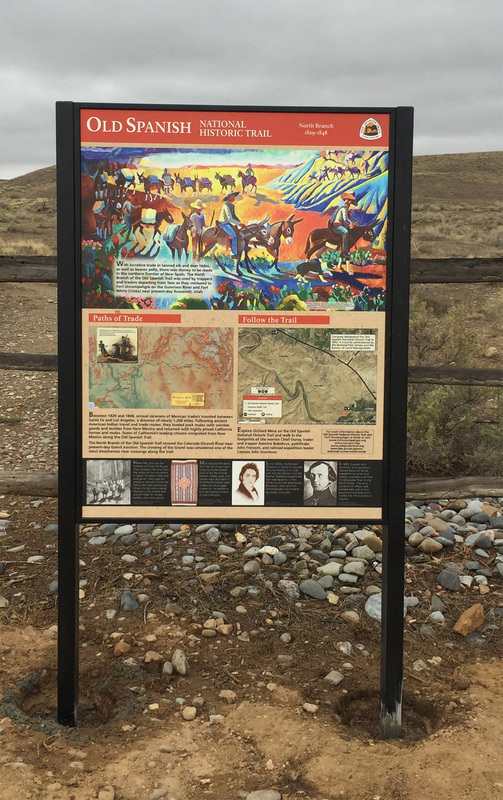 Here is a picture of the interpretive sign at the Whitewater (Coffman Road) trailhead of the Old Spanish Trail. The new signs were paid for by a National Parks Foundation Active Trails Grant, and by working in cooperation with the Old Spanish Trail Association, the Western Colorado Interpretive Association, the National Park Service, and the Bureau of Land Management. 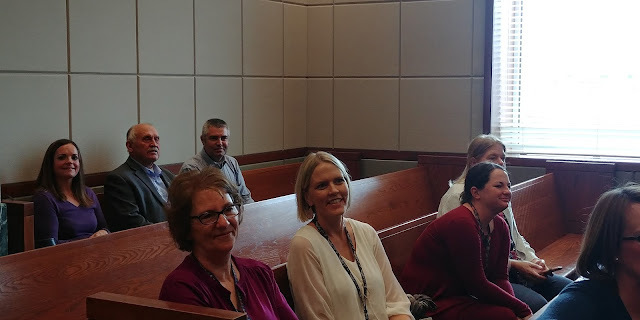 Clerk and Recorder's Office (DMV) Training Specialist Melissa Herek (front middle) has been on special assignment helping develop and test the new CODRIVES (Colorado Driver License, Record, Identification and Vehicle Enterprise Solution) since May 1. 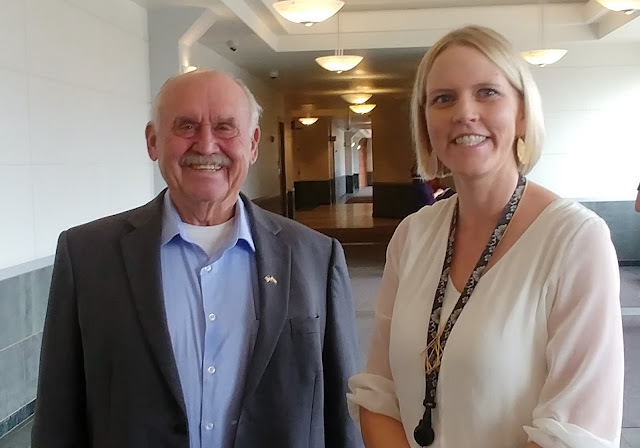 The Clerk's Office will go live with the new software the first week of August 2018! 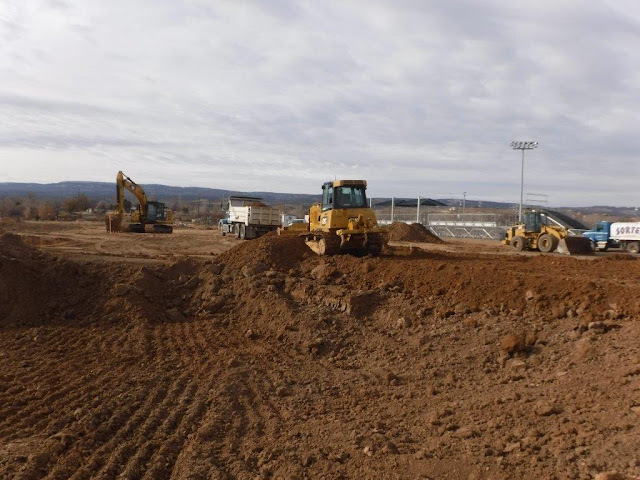 The Veteran's Memorial Fairgrounds Detention Pond project will construct a 30.2 acre-foot detention pond and park adjacent to the BMX track at the Mesa County Fairgrounds. The detention pond will increase the capacity of the Orchard Mesa Drain system, which was originally built and sized for agricultural tailwater drainage and is now undersized due to development in the area. 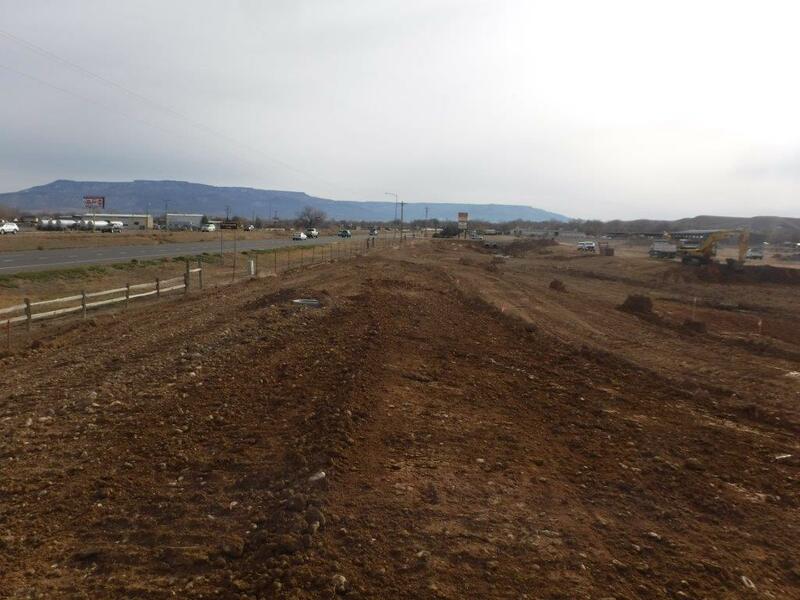 Part of the detention pond will include the enhancement of a wetlands area. The finished site will include park amenities such as walking trails, turf area for general recreation, park benches and landscaping. This project is partially funded by a $1 million grant from the Colorado Division of Homeland Security and Emergency Management. Sorter Construction started work on this project Oct. 25. This week they started excavating for a new wetland area. Completion of the project is anticipated summer 2018.